Research politics just might kill you !!! 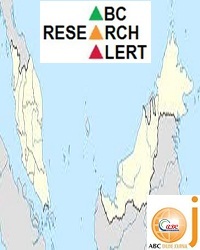 ABC Research Alert (www.abcreal.weebly.com) is an academic journal patronized by Asian Business Consortium. It is a handy tool which helps researchers performing their research and helps students with their studies. 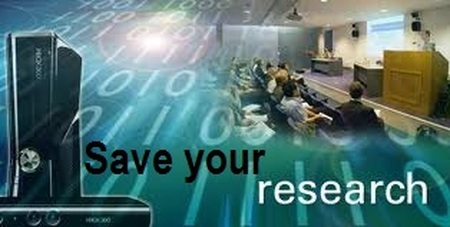 It helps the researchers in the developing countries or those who have not enough funding to pay for academic papers. Editorial review process and publication are completed within one month from submission. We welcome quality hand-outs and will also be interested in short reports, communications, technical notes, review papers, working papers and thesis paper. ABC Research Alert intends to provide scholars all over the world with a handy tool. It is a world wide abcGATE database which contains an increasing number of OA papers. Scholars can search papers, submit papers, and recommend papers. ABC Research Alert has been evolving. Asian Business Consortium never stopped improving it to support scientific research. We are now accepting submissions for 2019 Issues. Submissions will be reviewed on a rolling basis; early submission is therefore encouraged.